There really is no such thing as owning too many coats when you have to wear one with EVERY outfit. Planning what to wear becomes a little pointless at this time of year as whatever you put on you cover it all up. 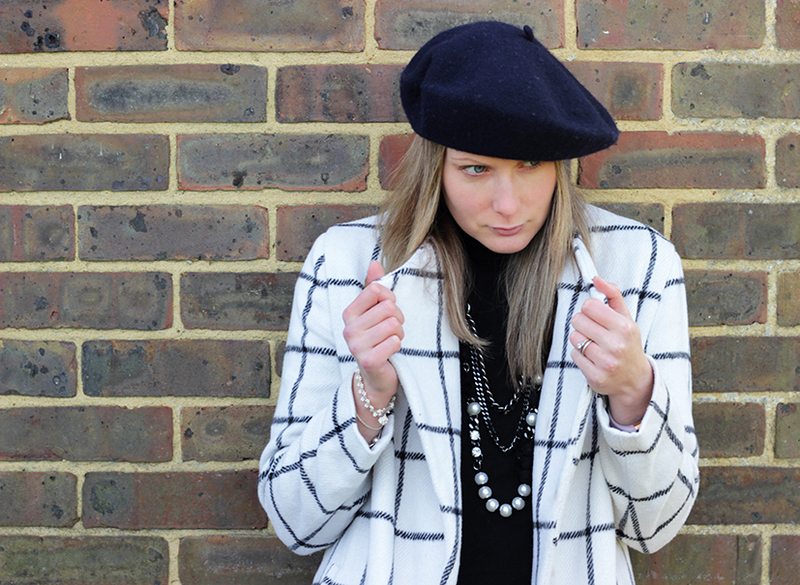 A great coat can make you feel chic and in control whilst you are out fighting the elements. 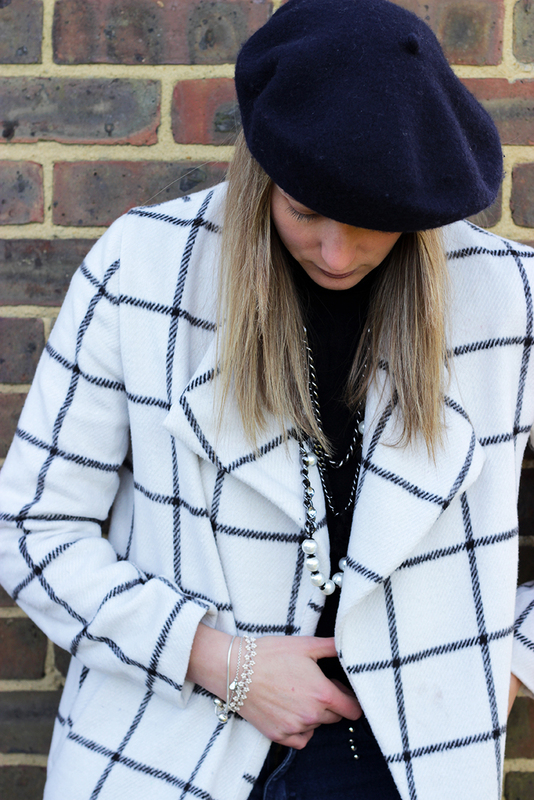 This monochrome beauty looks as good with a leather skirt and heels as with jeans and it's currently under £35. I've already got my eye on a few more winter outerwear options including this awesome white teddy bear coat and red puffer below. If you're not currently obsessed with SHEIN then you're missing out! Hop over and take a look here and let me know which are your favourite pieces.